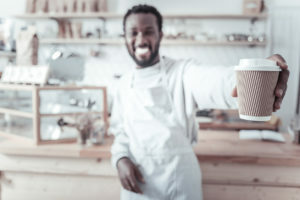 Assuming you do not have a ton of collection accounts, charge-offs, public records or late payments; high credit card debt may be the number one factor holding your credit score down. 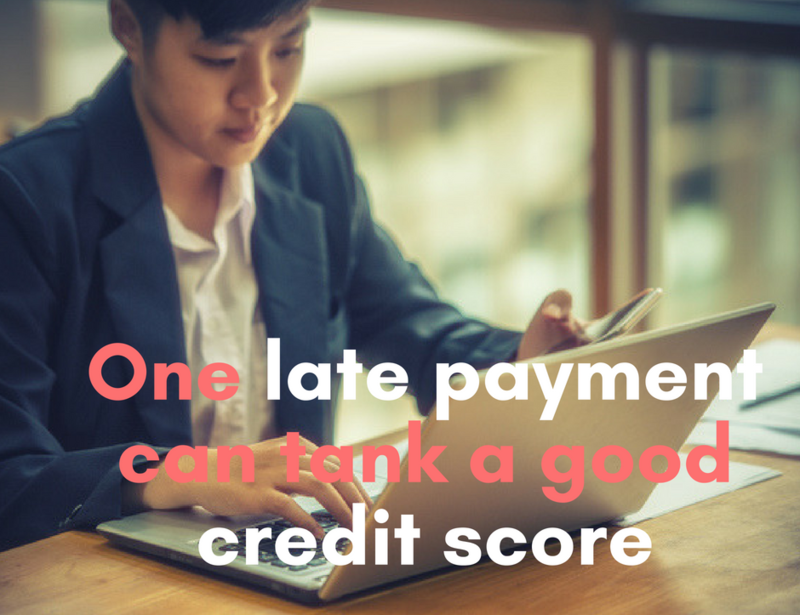 Installment loans such as car, mortgage, student or personal loans do not adversely affect your credit score unless there are late payments being reported. Having high debt on installment loans generally does not matter to your credit scores unlike having high credit card debt. That’s because credit-card debt hurts consumers’ scores more than other types of loans. 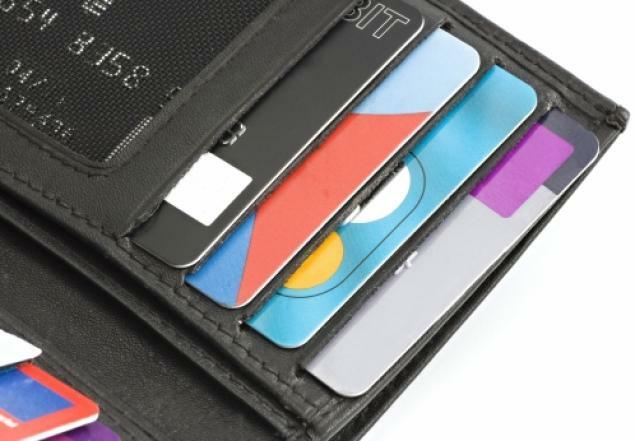 Credit cards are considered revolving accounts. 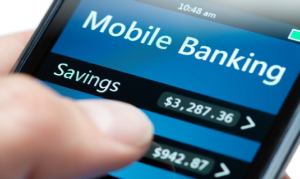 In short, a revolving account is an account where your monthly payment is based on your balance. 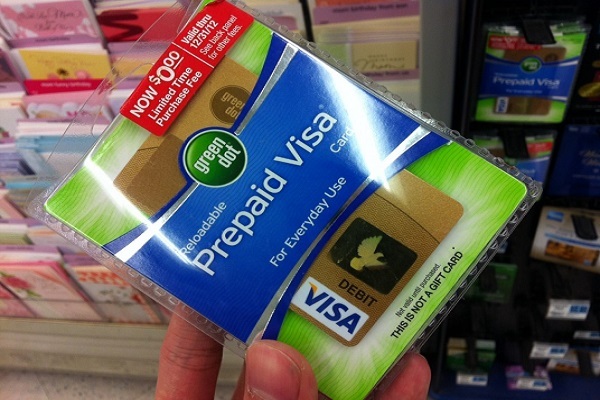 The majority of revolving accounts are credit cards or retail store cards of some type. The higher your revolving utilization percentage the fewer points you will earn on your credit scores. 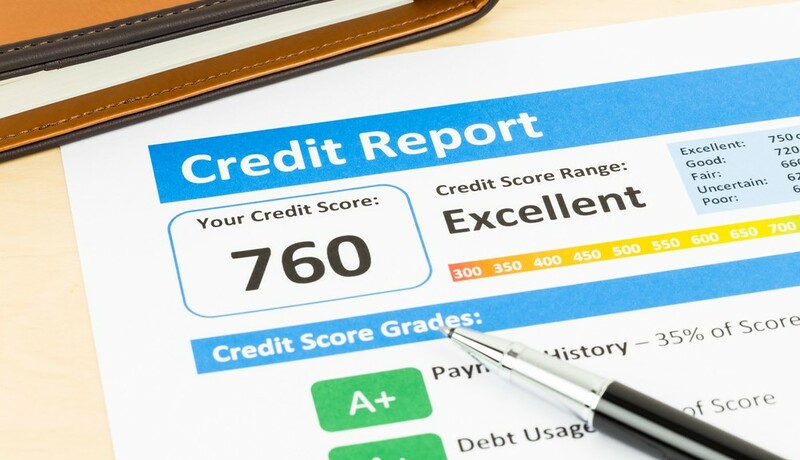 FICO credit scores are based on several factors and the amount of debt accounts for thirty percent. Credit scores would improve significantly if borrowers paid off or paid down their credit cards to 10 percent or less of the credit limit. 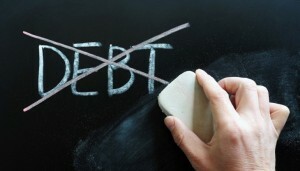 If you are thinking about paying down debt consider starting with credit card (revolving) debt first. 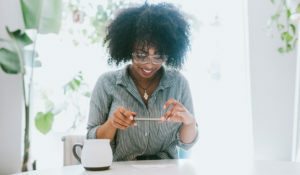 There’s no doubt paying off a car loan or student loan is a great feeling but rather than sending extra cash payments to these types of loans, put those payments toward credit-card debt instead. Keep your revolving balances as low as possible. The lower your balances, the lower your utilization percentage will be. 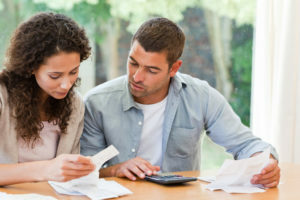 If paying down revolving debt is not possible try to increase your credit limits. If you can’t decrease your balances then you can have the same effect by increasing credit limits. But you must not use the increased credit limit. Add all of your current credit limits on your revolving (credit card) accounts. The result will be your total credit limit. Add all of the current balances on the same revolving accounts you just used to determine your total credit limit. This will be your total balances. The total balances should be less than your total credit limit amount. Now divide the total balances amount by the total credit limit amount and multiply that number by 100. The result will be your revolving utilization percentage. Example – If I have 4 credit cards each with a $5,000 credit limit then my total credit limit is going to be $20,000. If I have a $2,500 balance on each of those cards then my total balances is going to be $10,000. I divide $10,000 by $20,000 and I get 0.5. Multiply 0.5 by 100 and you get 50%. My revolving utilization is 50%.